Reissue of the original version from 1993 (PK 08/73). 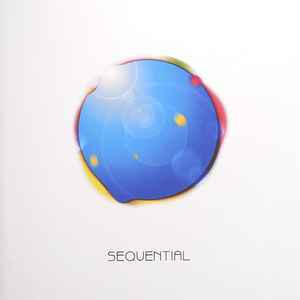 Track 1 was previously released as "Sequential (Dune Mix)" on the original 1992 single on Fax and on the 1992 licensed single on Rising High. The track was also released on a Fax digital file compilation with the title "The Prophet (Remix)". This is a total masterpiece, from the first to the last second. It's a journey into space, a real one, melting ambient trance and techno, and really works as a whole. It's a must have for every oldskool trance lover. And there isn't any track that looks like the previous one; it's all about inspiration and perfect mastering. Mys faves one here are....well impossible to choose, as everything here is more than worth listening. this is a real floor-killer,dance groove moove,4 on the floor and you can't stop to shake on this album !